Ear infections can become a chronic problem for many children. They are commonly caused by bacterial or viral infections after an illness such as a cold. Repeated chronic ear infections can lead to hearing damage and well as problems with speech and development. Ear infections commonly occur when the lymph system in the neck experiences improper drainage or when the muscles that keep bacteria and viruses from entering the tubes in the back of the throat that lead to the inner ear aren't functioning correctly. These problems are more likely to occur in children than adults. Adults have larger tubes that allow for better drainage as well spend more of their time upright, encouraging better drainage. Most doctors prescribe antibiotics to help kill the infection. Many of these antibiotics are proven to be no more effective than the body's own nervous system. On top f this, use of these antibiotics can lead to antibiotic resistant bacteria. 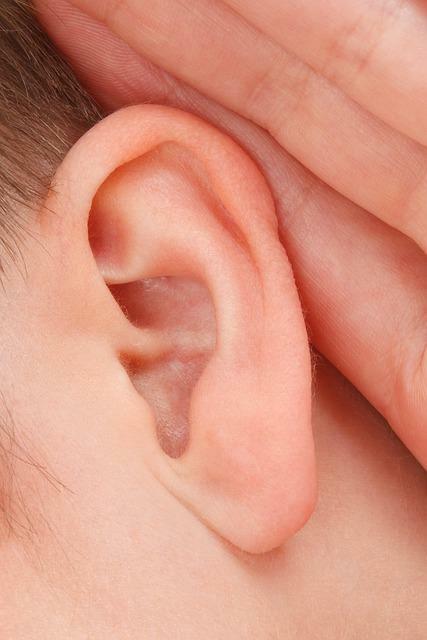 Another common practice to treat ear infections is the use of tubes in the ears to increase drainage. Neither of these treatments treat the underlying causes of the infection. It is important that a parent talk to a chiropractor if their child suffers from recurrent ear infections. Doctors of chiropractic can diagnose the problem and provide treatment that restores function to tissues in the neck which significantly reduces , of not completely eliminates, ear infections without medicinal or surgical help.